Stay comfortable and dry in a wide range of conditions in our most versatile baselayer. An alpine fact: Sweaty leads turn into cold belays. Designed to manage the extremes of high-output exertion in cool-to-cold conditions and to keep you dry and warm beneath layers, Capilene® 3 Midweight is the most versatile of our performance baselayers. Brushed on the inside for warmth, these bottoms are soft and compressible and have a smooth face that glides easily under layers. Details include a brushed elastic waistband and a gusseted crotch with a functional fly. 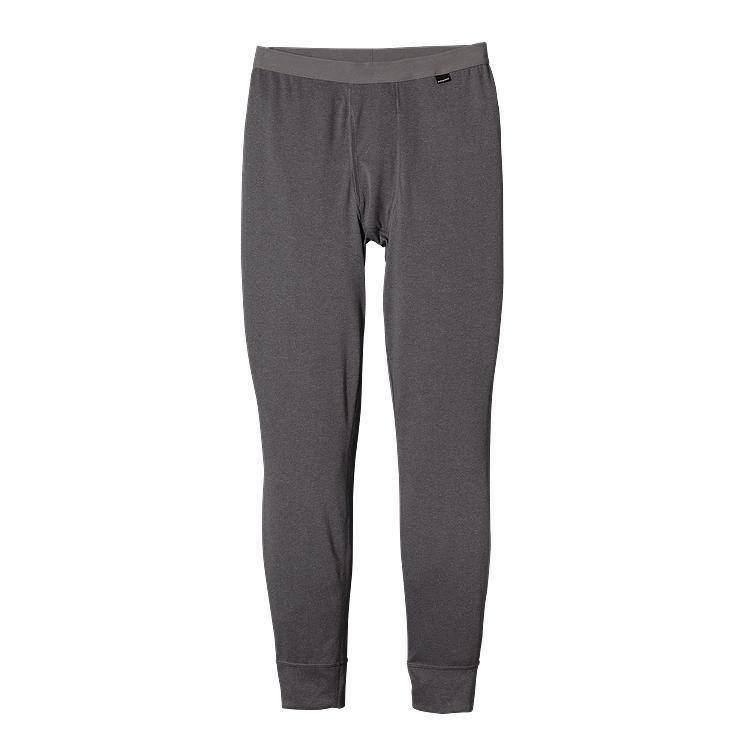 Made of a 5.4-oz Polartec® Power Dry® 100% polyester double knit, with Polygiene® permanent odor control. Fabric is bluesign® approved.